What is a bucket list trip? We define it as any trip that you remember, talk about and dream about for years to come. We at Travel There And Back specialize in adventures and experiences. Not every trip you leave on is on your bucket list. 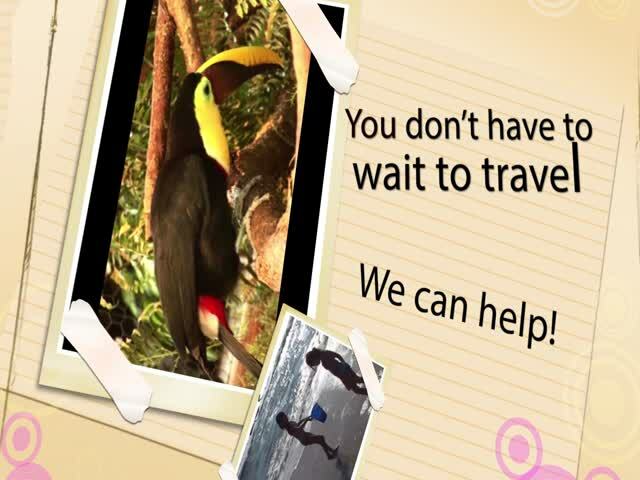 Our goal is to make sure if we send you on a trip it will be on your list when you return. Lets talk about your bucket list. On any given day you talk with us this list will change and grow. In fact after we learn about your Bucket List trip we might add it to our list because it sounds like fun.